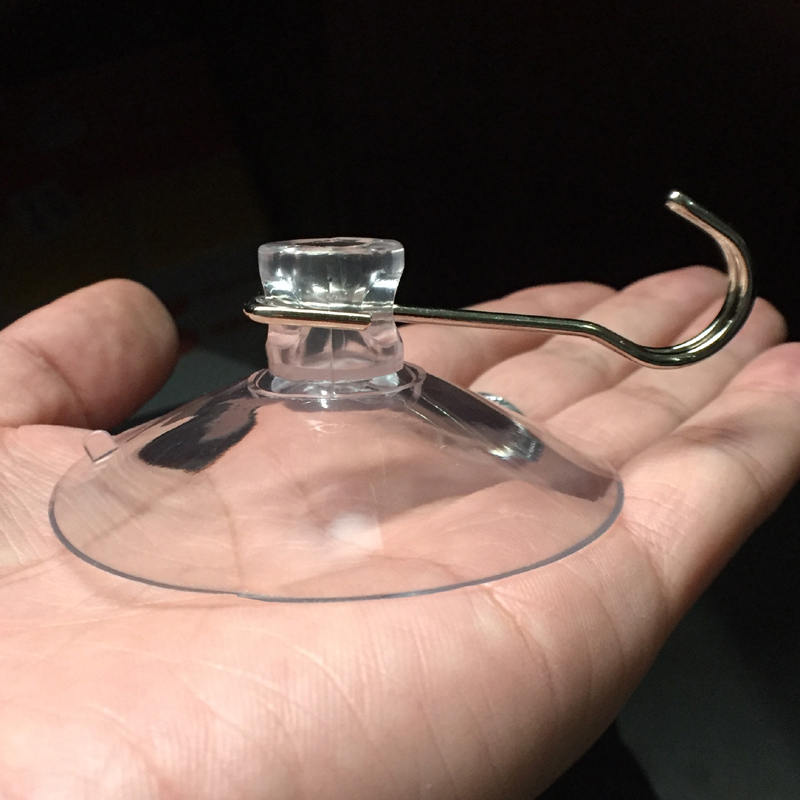 Strong suction hooks. 63mm diameter. 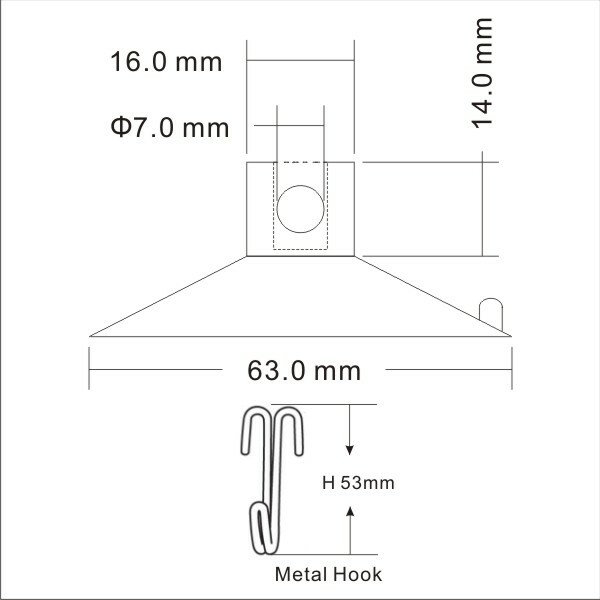 Strong suction hook is a product that falls in a category that is used on a daily basis. Today more than ever, with reducing storage spaces, People are looking for temporary solutions rather than permanent ones. This is where suction cups come into play. They have provided an immediate solution which does not cost the earth while meeting the brief with ease. They can attach to any smooth wall no matter what the material used to construct it. They can be used in any room in the home or office or shop. 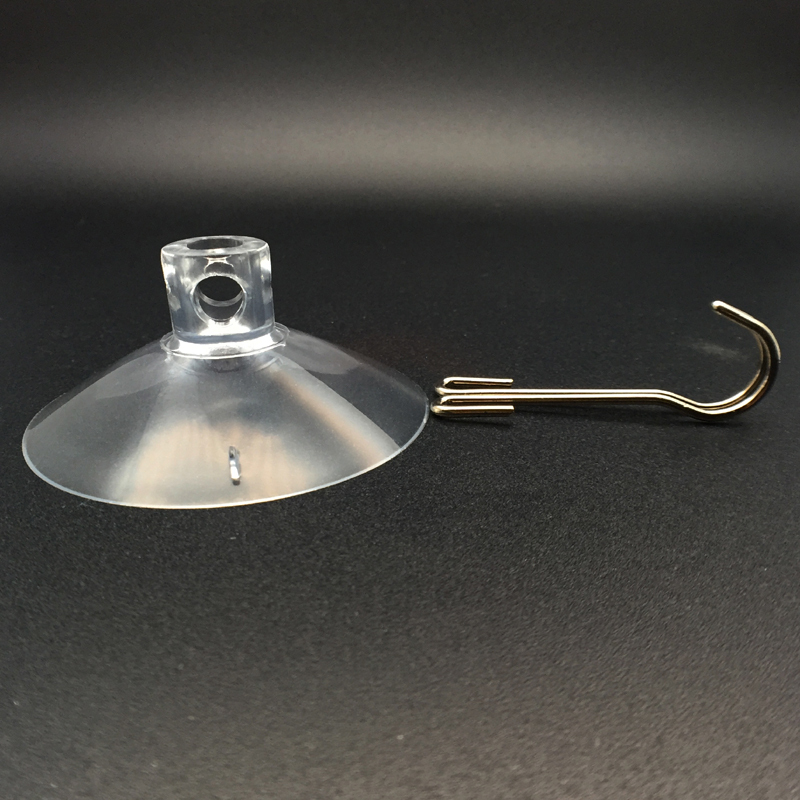 Strong Suction hooks on its own, sounds simple enough to manufacture. However, it needs vision to look ahead and understand the challenges facing the industry. This is what KingFar did. They looked at different features like load bearing capacity, temperatures and surfaces. They looked at different materials and ways to incorporate them into different ways to make a superior product. Works at temperature ranges below zero as well as high as 80 degrees. 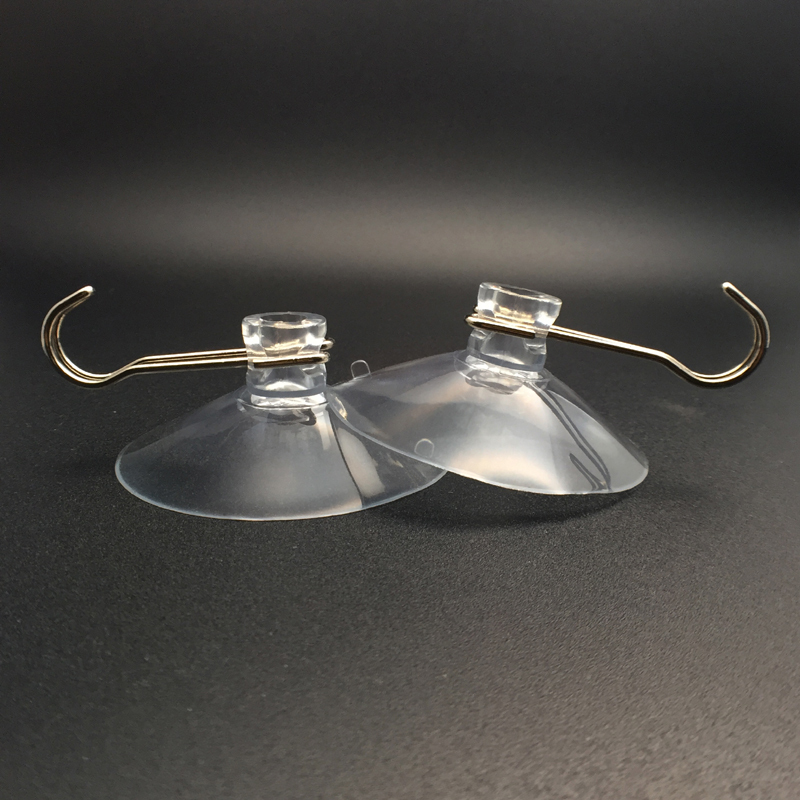 This strong suction hooks Made from different compounds like Clear Plastic finish and TPR. 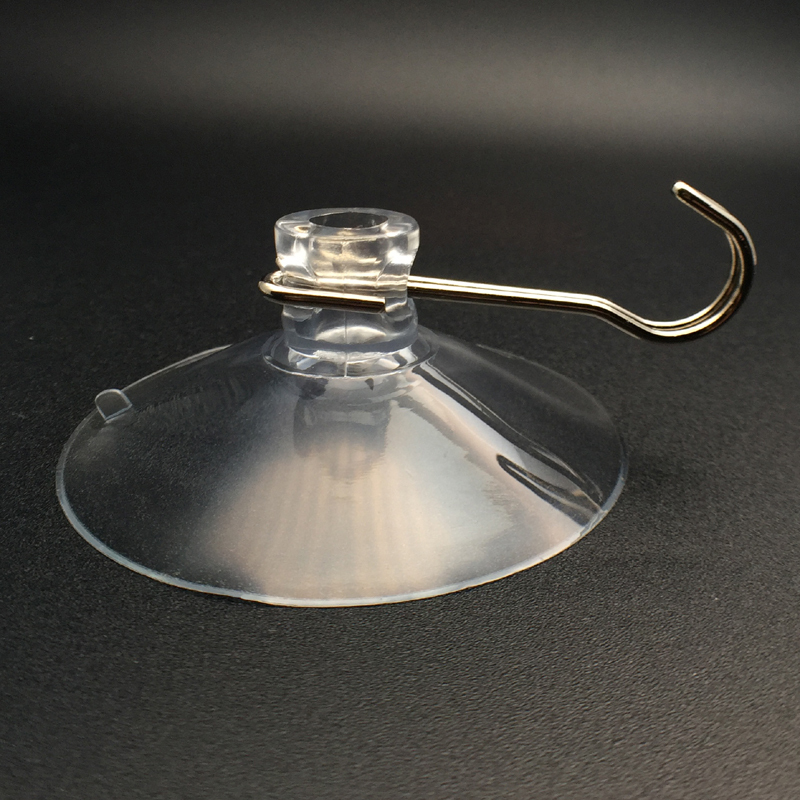 Suction Cup KF- 63BH-A is a product that meets many different requirements with ease. It allows the end user to store items with ease no matter where they are located in the globe. It is not restricted by the surface or the temperature. . It is not restricted by the weight of the load hung on it. There is no fear of it losing its absorption capability and suddenly giving way causing the load to fall. It provides a strong solution no matter what the end user need is.